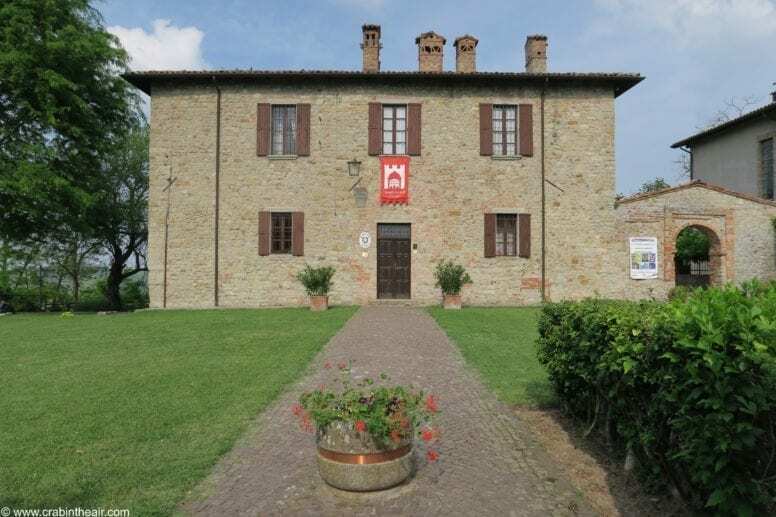 If you are in northern Italy, especially near to Pavia or Milan and happen to have one day off then you might want to visit these two lovely villages: Fortunago and Zavattarello. 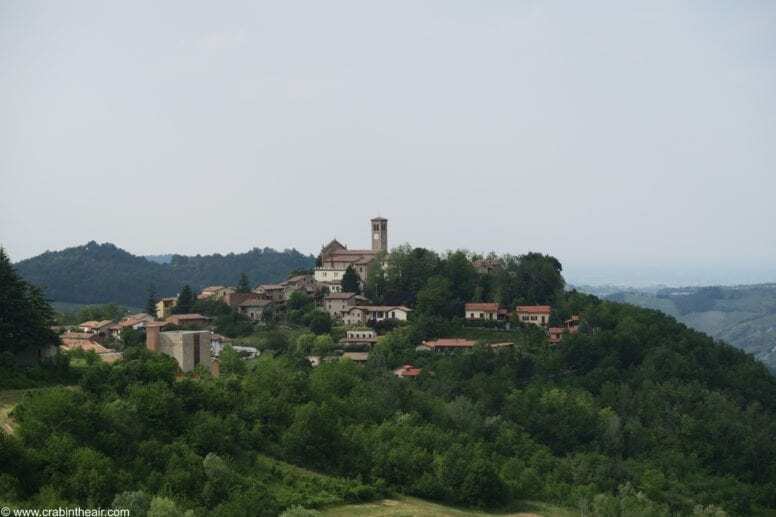 Fortunago is located in Lombardy and more precisely in Oltrepò, about 90 km south of Milan and it is considered one of the most beautiful villages of Italy. 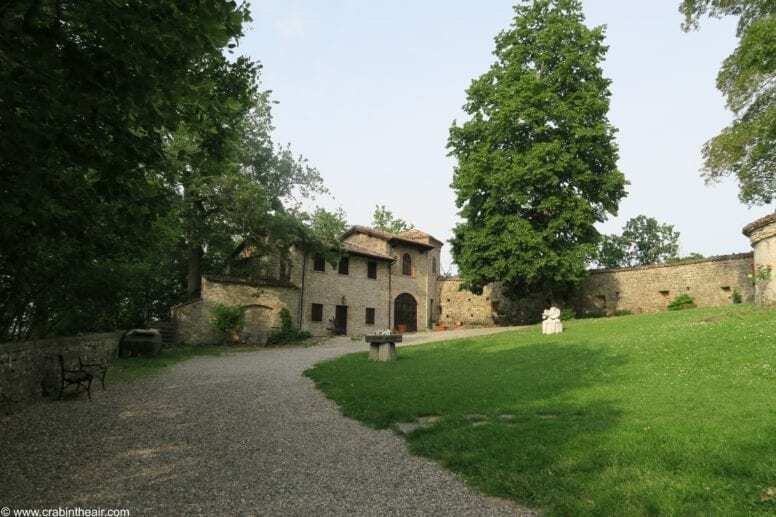 Fortunago dates back to the 10th century and it becomes a part of the territory subjected to the city of Pavia in 1164. In 1362 Fortunago was enfeoffed by Luchino Dal Verme and later by Girolamo Riario and by Botta. In 1546 it was bought by the Malaspina Oramala, formerly the Marquis of Godiasco and in 1743 it became a part of the Province of Bobbio. In 1801 the territory was annexed by Napoleonic France until 1814 and in 1859 it became part of the province of Pavia and at the same time of the Lombardy. 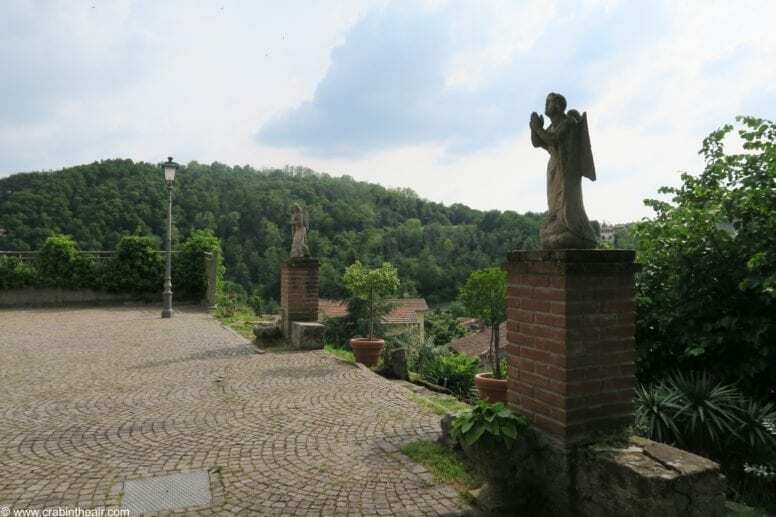 Fortunago is a charming tiny village made of narrow streets, ancient walls and suggestive stone houses, all of which perfectly preserved in order to maintain their original appearance as much as possible. The grey walls of the houses are brightened by colourful porches, balconies and flower gardens and I couldn’t help but admire these beautiful architectonic gems. 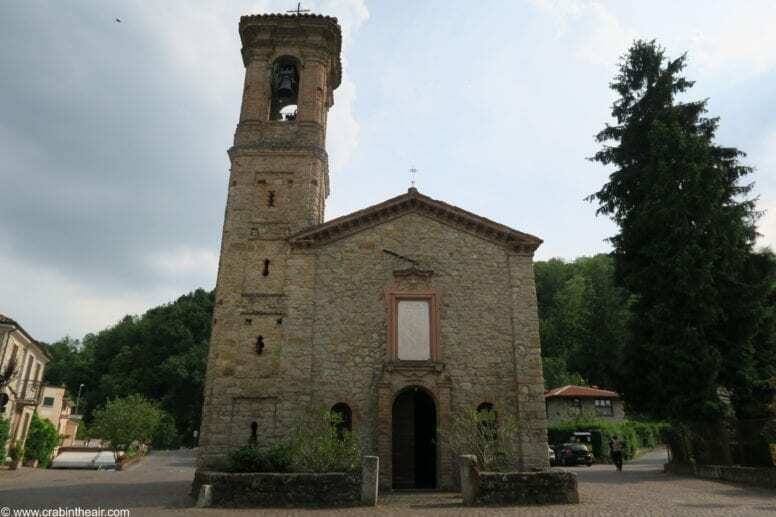 As soon as I entered Fortunago my attention was drawn by a tiny ancient church (Sant’Antonio) made of stone and bricks and as I later found out still used daily for the celebration of the mass. 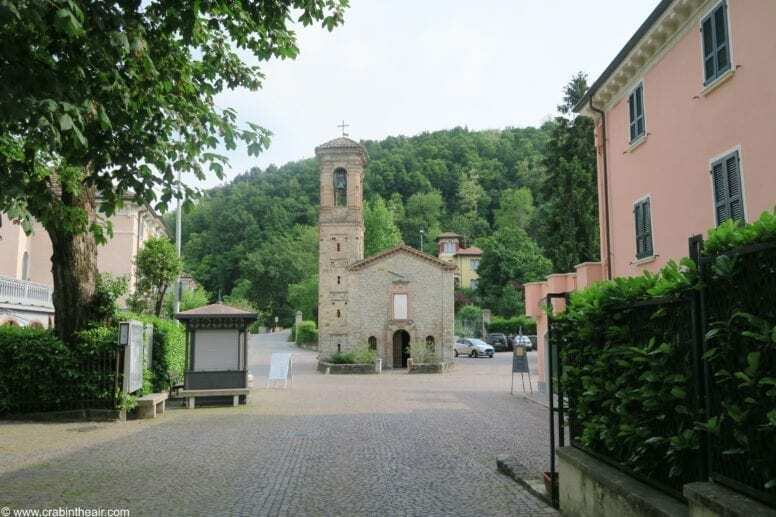 After a short walk up the hill you are going to discover a fascinating parochial church and a lovely town hall, all surrounded by well maintained green areas, cute benches and a stone fountain. It was amazing to immerse myself in this magical place, in its history and in its peaceful atmosphere. If you get hungry there is a bar and a restaurant (combined with a hotel) as well where you can try some of the delicious Italian food. 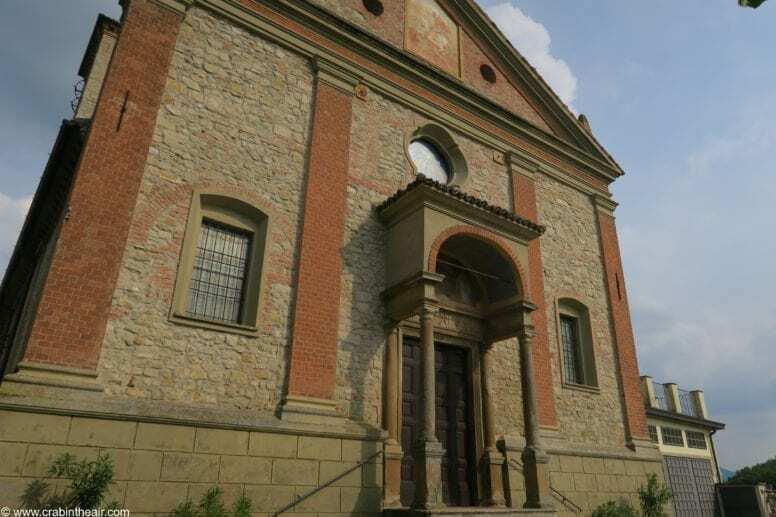 After a couple of hours spent in Fortunago, I went on to discover another gorgeous place – Zavattarello. Zavattarello is a small city but it has all the necessary facilities for both people living there and for tourists as well. Tradition and modernity melt perfectly together in this place and create a harmonious balance which is a pleasure to watch. 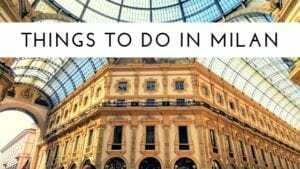 Also if you love Italian food this is an excellent place to be, the local cuisine is absolutely delicious and typical dish in this area include for example ravioli with beef, raw salami, polenta and pisarei with beans. 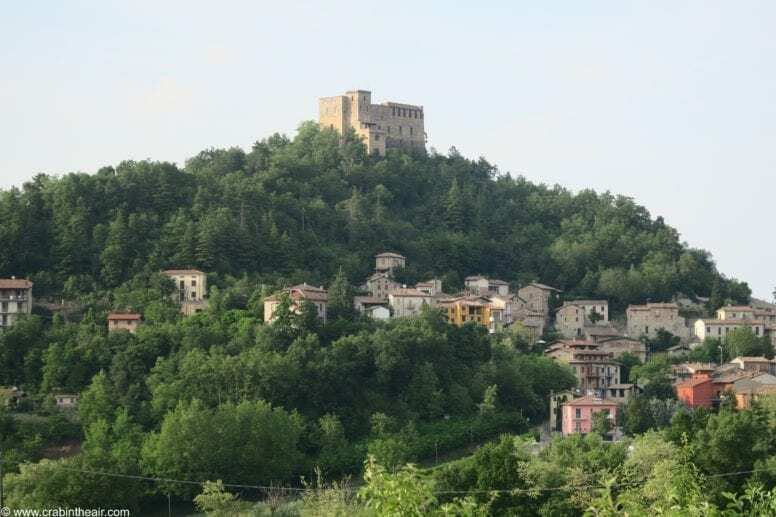 When visiting Zavattarello one thing you absolutely can’t miss is the Zavattarello Castle (Castello di Zavattarello) known also as Castello Dal Verme. 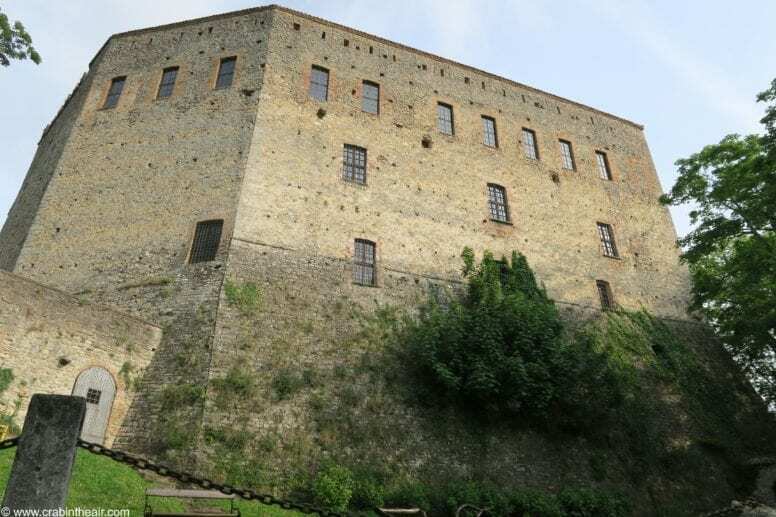 It was built at the end of the 10th century and there are many legends surrounding this castle. Some believe it is haunted by Pietro Dal Verme who was poisoned by his wife in 1485. 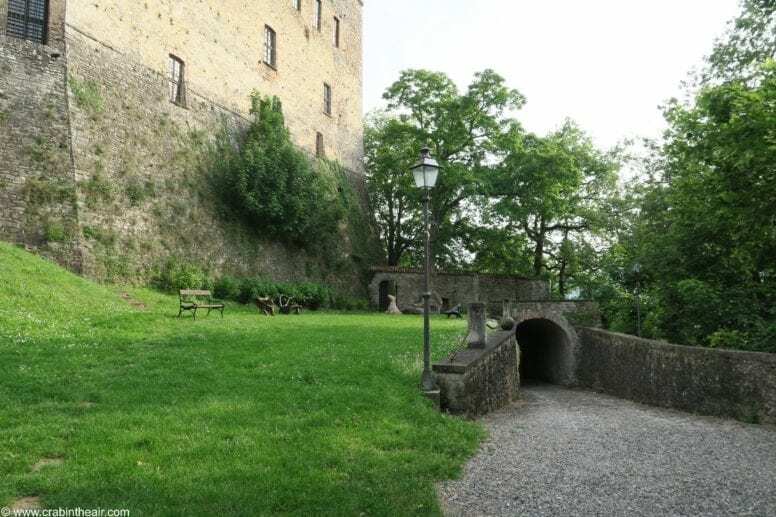 The castle is entirely stone made and it is located in a strategic position, from the terrace and the tower you can, in fact, enjoy an incredible view of the near hills, fields, mountains and other castles. Here are some pictures I took of the Castello Zavattarello.